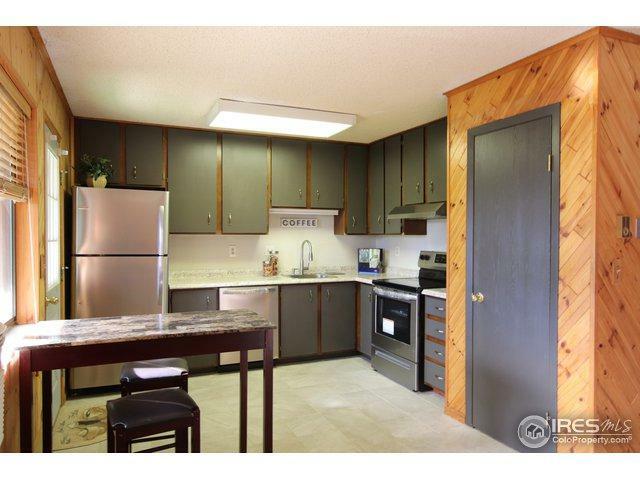 Sharp 3RD FLOOR END UNIT CONDO offers privacy overlooking the greenbelt! 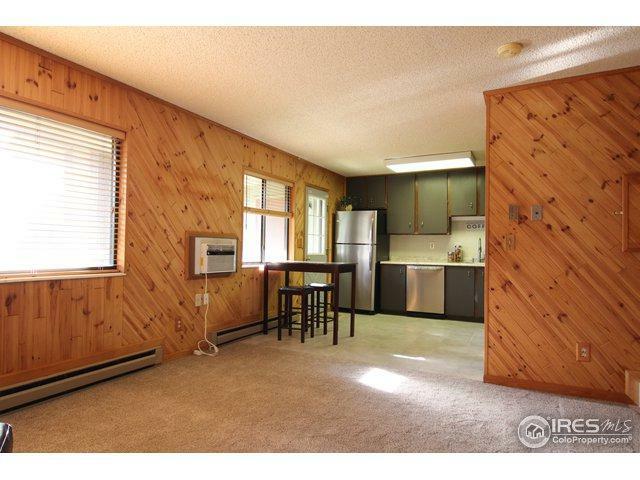 Updated kitchen with new appliances, fixtures and counters! Updated full bath! Huge bedroom with double closet! Fresh paint! 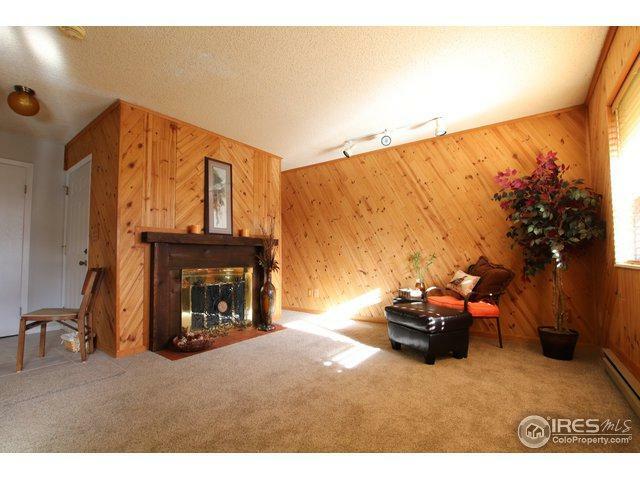 Living room fireplace! Laundry area includes washer & dryer! Balcony includes storage closet! 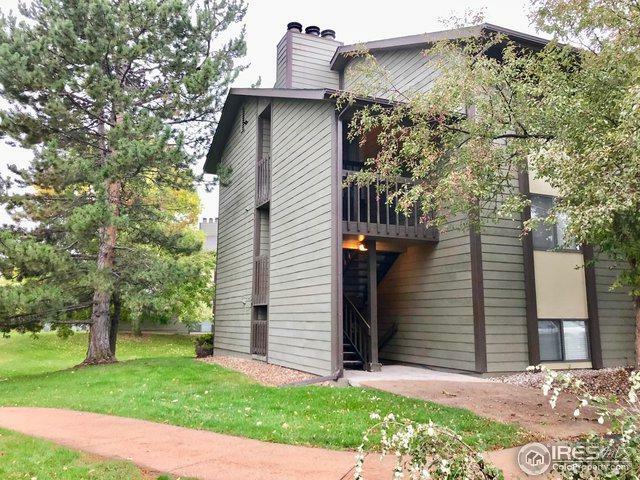 Convenient central Fort Collins location close to Scotch Pines Village shopping and services! Transfort bus route 7 stops on Drake & route 5 stops Lemay! Absolutely MOVE IN READY! Listing provided courtesy of Sarah Bennett of Re/Max Advanced Inc..